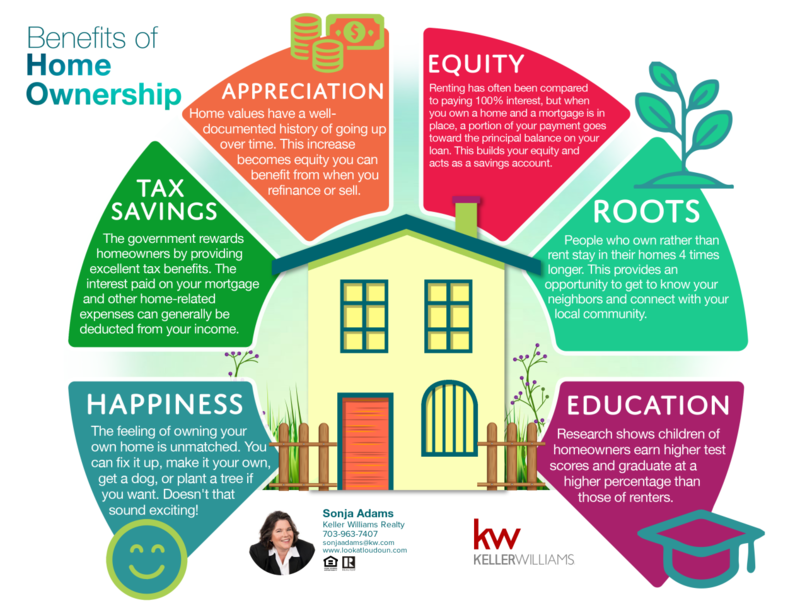 If you are like most first time home buyers, you’ve probably heard that owning a home is the American dream and you’ve also probably been encouraged to buy a home. But you may still have some lingering doubts about making the leap into home ownership. Having reservations is completely normal. 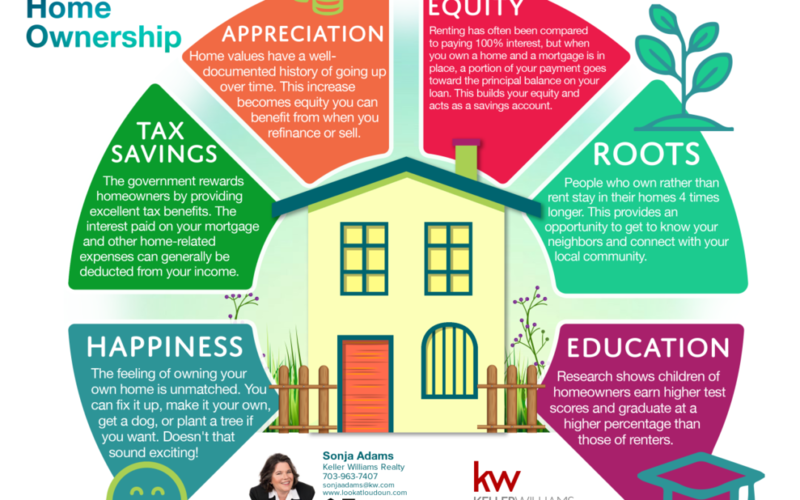 Here are 6 reasons why you should own a home. Nothing compares to the pride of owning your home. You can make it your own. Paint it any way you want, get a dog or two and a cat if you want without a landlord telling you can’t have a pet. It also can give you a sense of security in that you don’t have to move. This is your home and you can stay as long as you like. If you are thinking of buying a home, Call me! 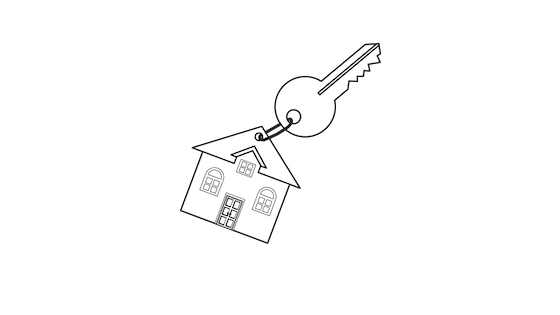 I will help you through the process to owning your first or next home!